A-1 Contractors Inc. has been serving the patio design and installation needs of Highland Park Illinois residents since 1989. We are Authorized Unilock Contractors with an A+ rating with the BBB. 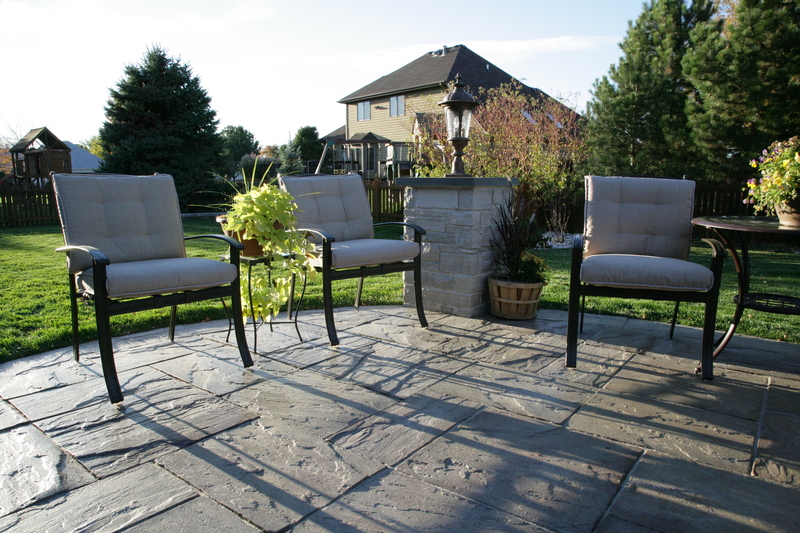 For a FREE QUOTE on a patio or patio repair project call us today at: 847-520-1898. We Can Do It All. Get In Touch For a Free Consultation on a new patio or for these any other great hardscape projects in Highland Park Illinois!